No email address required, but you can join Breath of Hope, our free level of membership! 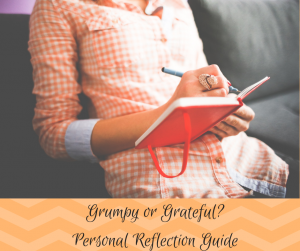 You'll receive the weekly blog post on Sunday evenings and a convenient link/reminder for each month's freebie. 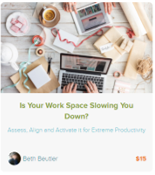 Featured Course: Is Your Workspace Slowing You Down?